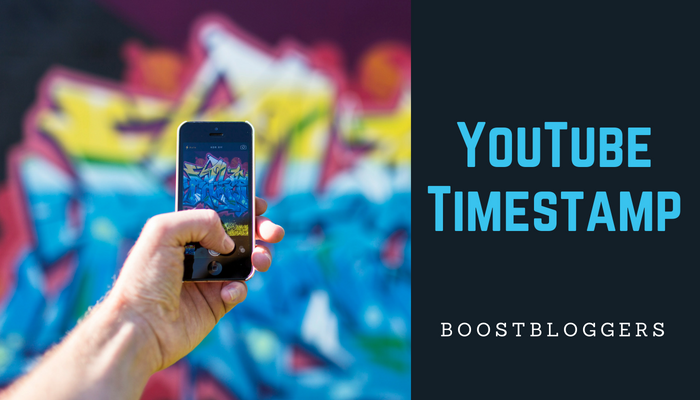 Youtube Time stamps is an SEO Technique being used by Official Google Youtube channel and few other channels which helps to rank part of video for important queries in search engines. 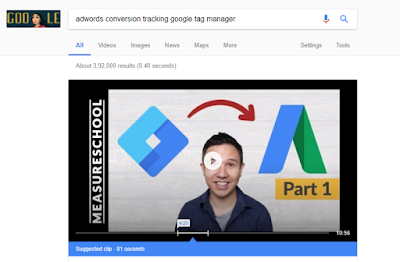 When user searches for a related query, Part of Video(which answers the query) will be presented to the user in the featured snippet and user can watch the video without going to Youtube. 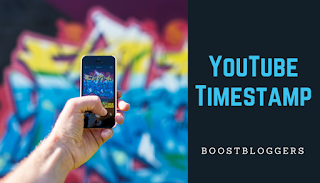 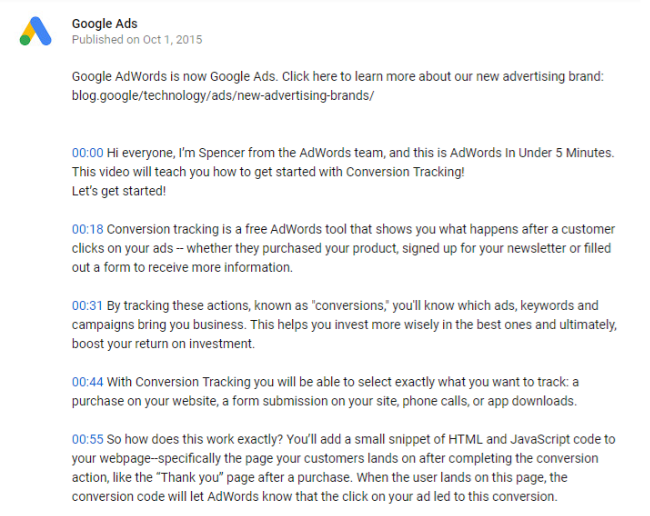 Time stamp links are very much similar to Hash fragments in Articles, Instead of Hash Fragments, Time parameters are appended to URLs and will be added as hyperlink in video description.